Some Statistics! I3 days of riding at 11 venues in North England and South Scotland attracted 33 horses with 32 riders spread over Endurance Gb members and Scottish Endurance members, some members of both. 8 advanced riders, 12 Open level riders and 12 Novice riders took part. The prize from our sponsor Urban Horse – vouchers- went to our highest points winner over best 4 rides. 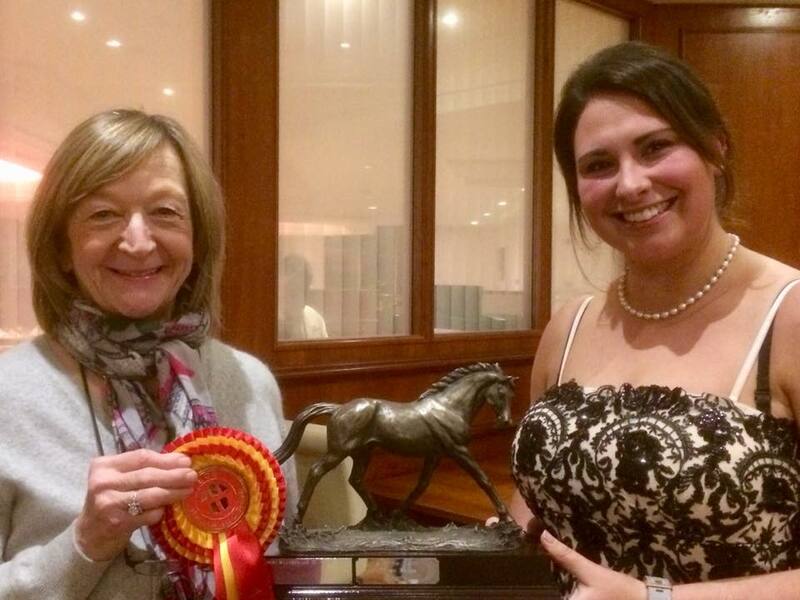 This was Constance Newbould from SERC Lothians with 191 points riding her lovely arab Zarkhruv. From personal experience I can say he is a dream horse, a real gentleman with turbo acceleration and superb brakes. I was very lucky when riding behind him as he responded to Constance by slowing down so quickly I nearly ended up in the saddle with Constance! Constance was also the winner by a narrow margin of the Advanced category rosette. She was being hotly chased by Carolyn Cummings with advanced campaigner Zim Nazka, on loan to Carolyn last year. The question is, will Carolyn have this lovely grey mare out in 2018 or is her ‘Baby’ Connemara ‘Dun and Dusted’ about to make her debut? In the Open class Angela Johnson of Northumberland and Tyneside Group with Bright Destiny was well out in the lead with 181 points. Out of 6 rides Angela got fab scores at Dialstone and Fishwick. 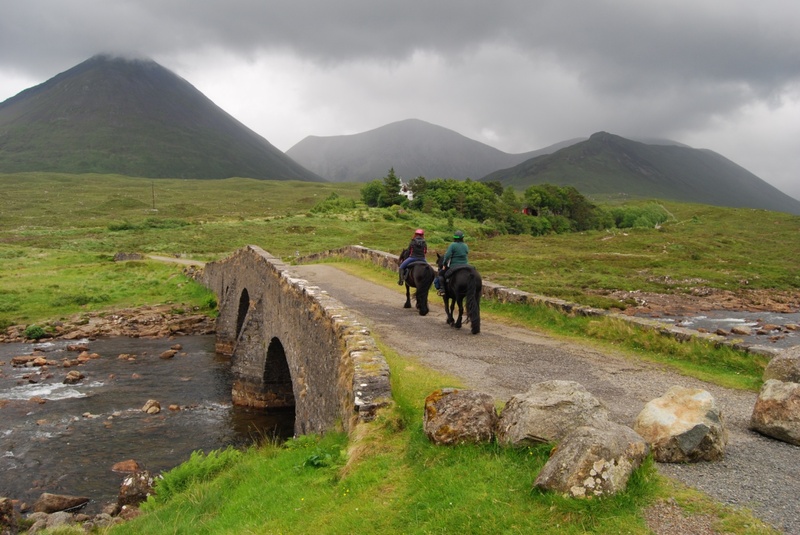 ‘Tam’ her horse loves his Scottish rides as does Angela and they frequently travel from south Durham to the borders. In the Novice class it was pleasing to see how the new folk quietly and steadily improved their scores through the season, as they sought advice and gained experience. High heart rates at Durham was down to the unusual hot, hot day when horses were still rather woolly from winter, but panic subsided as the season got back to usual temperatures! The final winner was Christine Hogarth of Durham and Teesside Group with Prince on a total over 4 best rides of 127, but close behind was Lisa Johnson with her new young horse Magnifique Design. If Lisa had not lost her way at Cumbria ride for a bit we may have had a draw! Urban Horse continue to support this competition www.urbanhorse.com 1000s of products and next day delivery so go take a look! Go to the events page of our website and look at the entry from for the list of rides for 2018, some old favourites (Ullswater) is there and new ones (Aram Grange) and a good spread across the Northern areas. 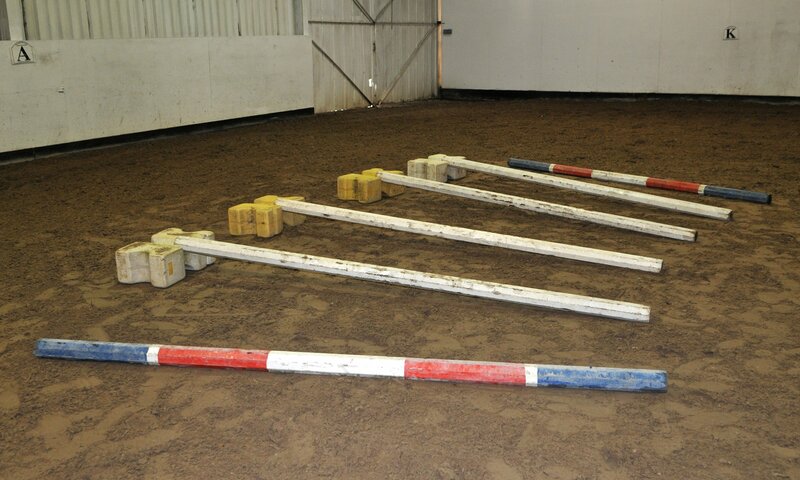 HORSES - Pole work provides suppling exercises for novice and more experienced horses alike. The exercises will have a beneficial effect on the horse’s flatwork because they will stretch the horse’s back and loosen other muscles and joints. The work encourages the horse to work in a calm rhythm and with balance. Helps with forward movement, straightness, and thus exercises his knees, hocks, fetlocks, stifles and shoulders. Helps him adjust stride over tricky terrain, carry himself, and look what he is doing. Increases confidence, corrects a horse that ‘rushes’, and gets them to pay attention. Helps to get him to co-ordinate his limbs. Lessons in pairs, 45 minute with Sara Burdess all day at Netherton Park Farm Steads Indoor Arena just off the A1 near Morpeth NE61 6EF. A follow up event to be confirmed for April. Time slots will be allocated please indicate preference for AM or PM and also if you want your session with a particular rider. You will receive an email or text as you prefer, by Thursday 23rd March. From AI from South take slip road towards Bedlington, Hepscott, StanningtonStation and Netherton Park (after the Stannington Village exit). 3rd exit at roundabout to go under A1. Over the next roundabout then 1st Turn right then left (through large metal gates- do not take the next left into the yard) follow the track round to the right to the large parking area at Netherton Park Farm Steads. From North take exit off A1 to Stannington and Netherton Park, (not Stannington Station) take the 1st exit left then turn first right, then left at the metal gates, as above. Do not leave droppings or hay etc at the venue. Wear hard hat and suitable footwear. Do not leave horse unattended at the trailer/box. If you need to cancel advise ASAP so a replacement can be sought and your cheque destroyed. The April date will be advised as soon as possible there is no need to commit to both however a follow up is recommended. The loyalty scheme is open to anyone who wishes to take part in pleasure/training rides organised by the group. For a one off fee of £15.00, loyalty members are able to enter the groups pleasure rides at members rates, and are eligible to compete for the Pleasure Ride trophy, awarded at the annual presentation evening.